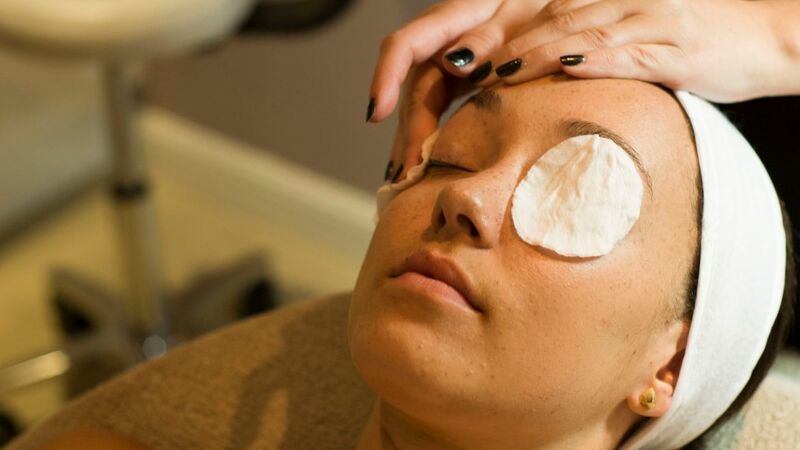 Our facial therapy treatments have been tailored to offer the best possible results from the leading product combined with our extensive expertise. 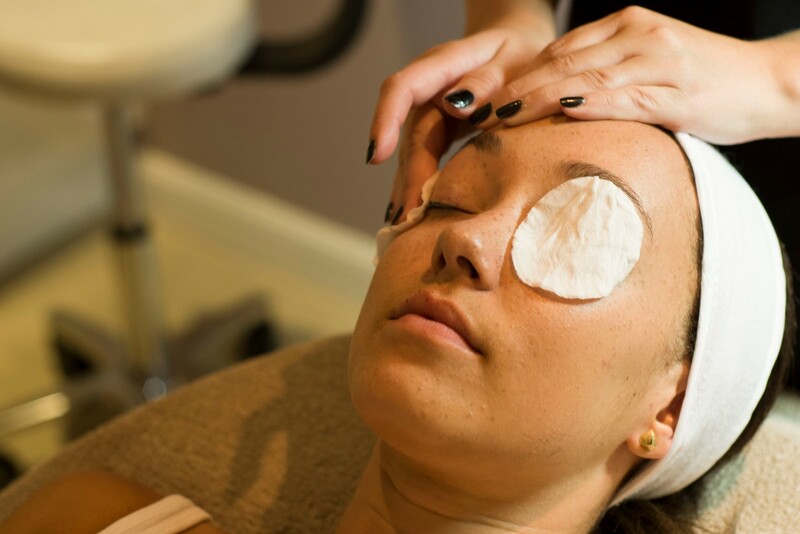 Give your skin the pampering it deserves and regain your natural glow and radiance at Beautiful U. Release the senses, the skin is cleansed, toned, exfoliated then massaged using fragrant essential oils, then to complete, a mask is applied leaving the skin hydrated, glowing and radiant.